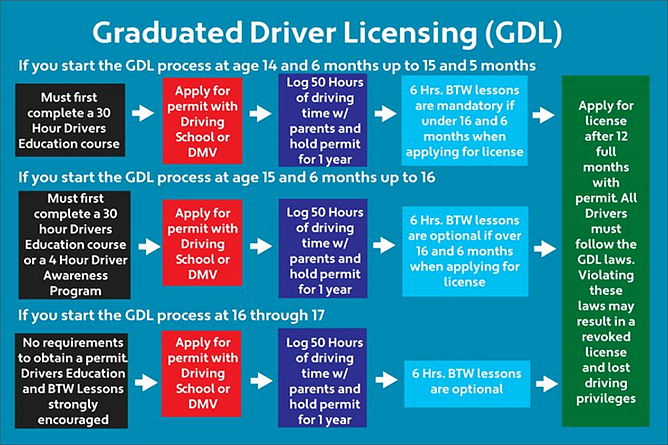 Check out these great resources to help you learn the rules of the road, obtain your permit, and ultimately get your driver's license. Waiver of liability and release agreement for you to participate in drivers education behind the wheel lessons. * This must be signed and returned to Affordable Driving School before any driving lessons will be scheduled. Affordable Driving School rules and policies for the six hour behind the wheel lessons. * This must be signed and turned in to Affordale Driving School by the student and parent/guardian by the first day of class.